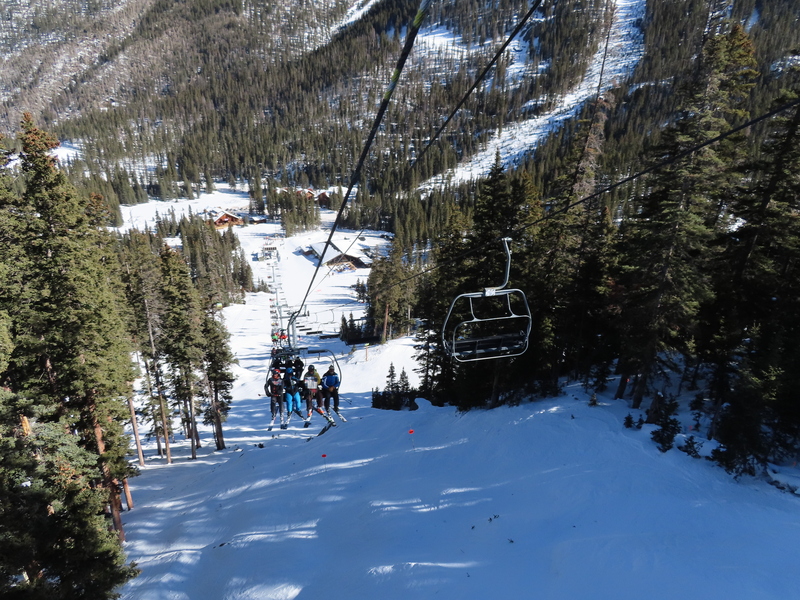 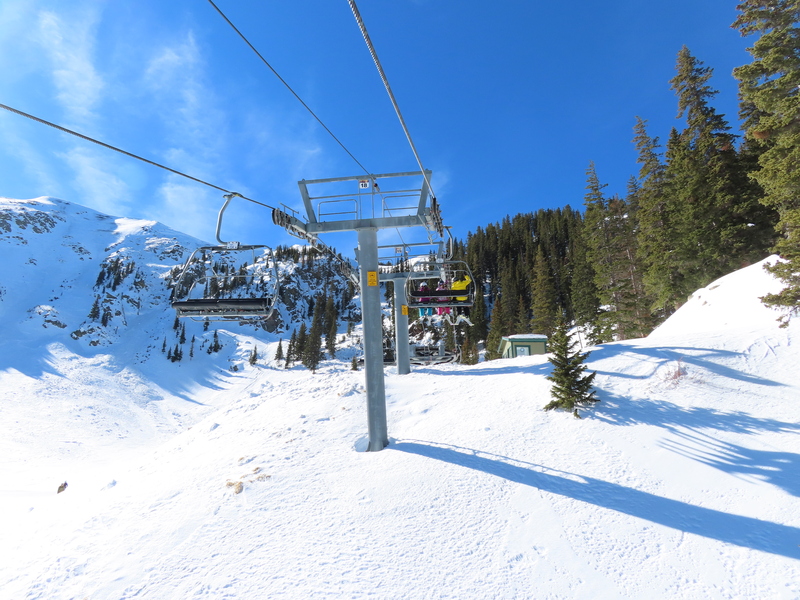 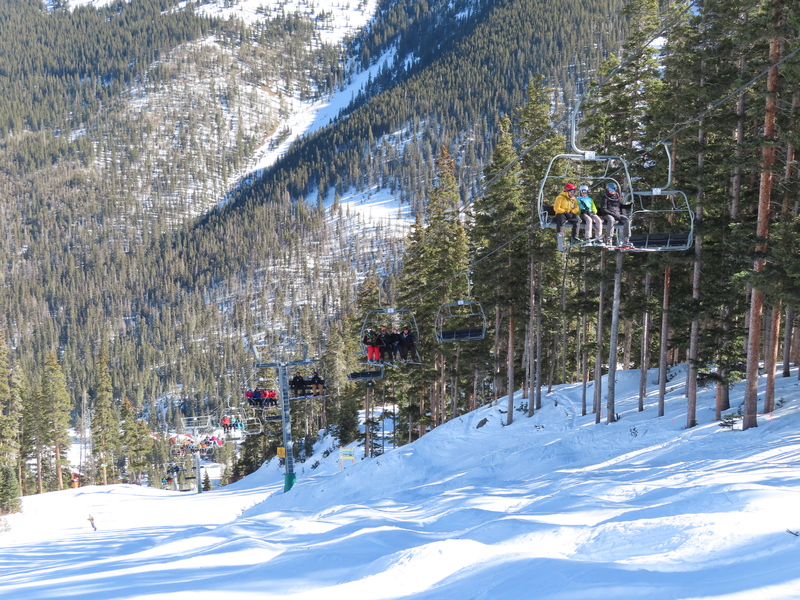 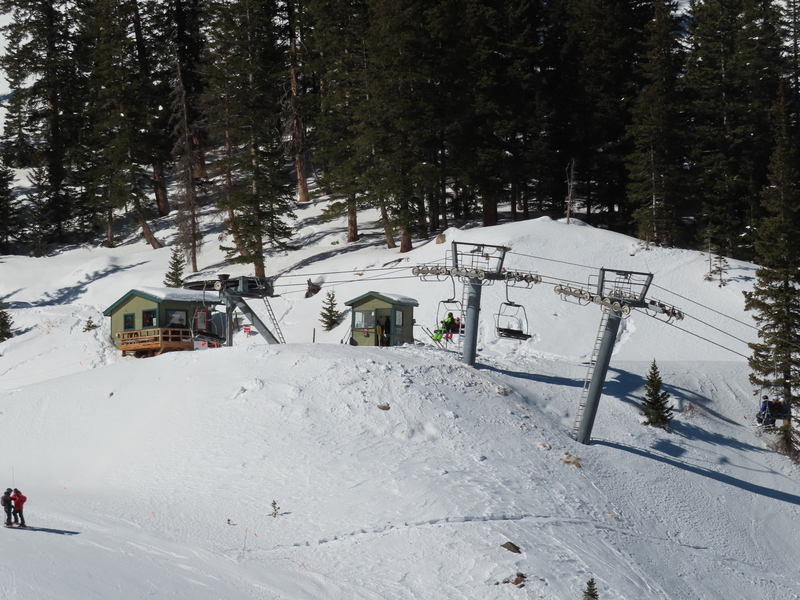 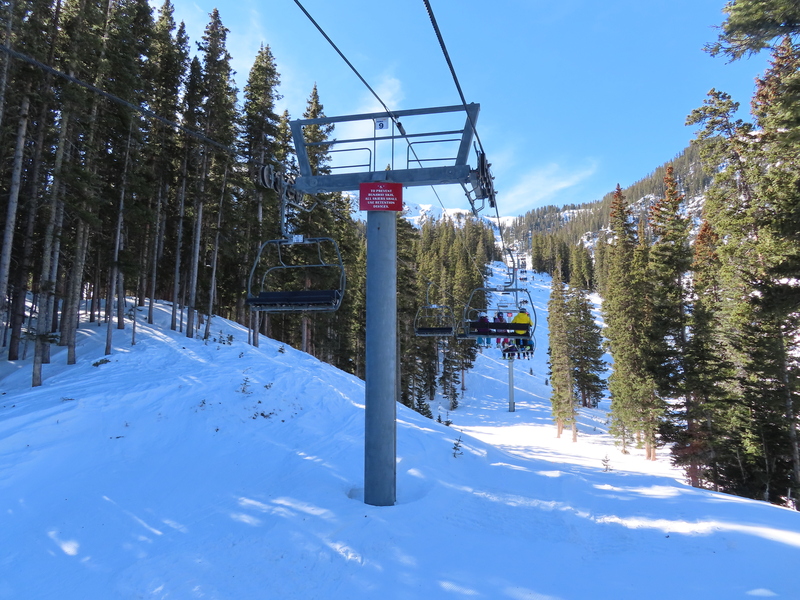 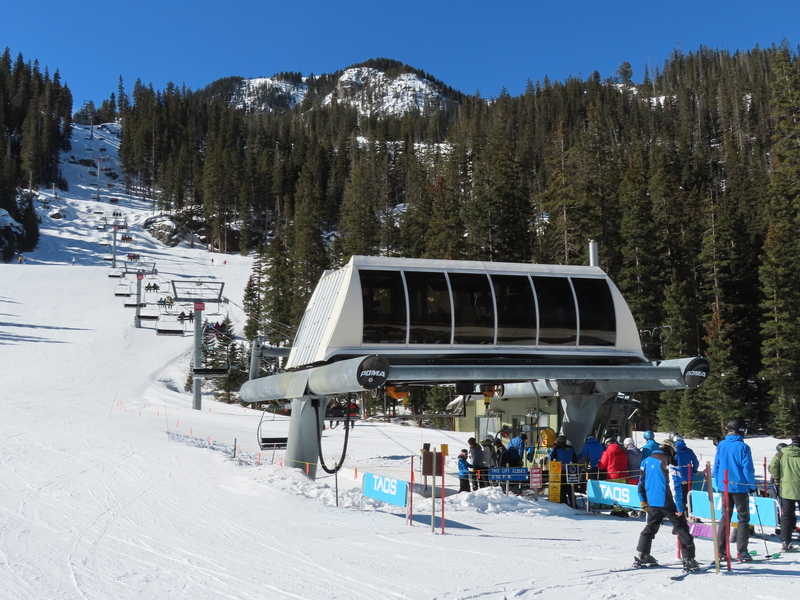 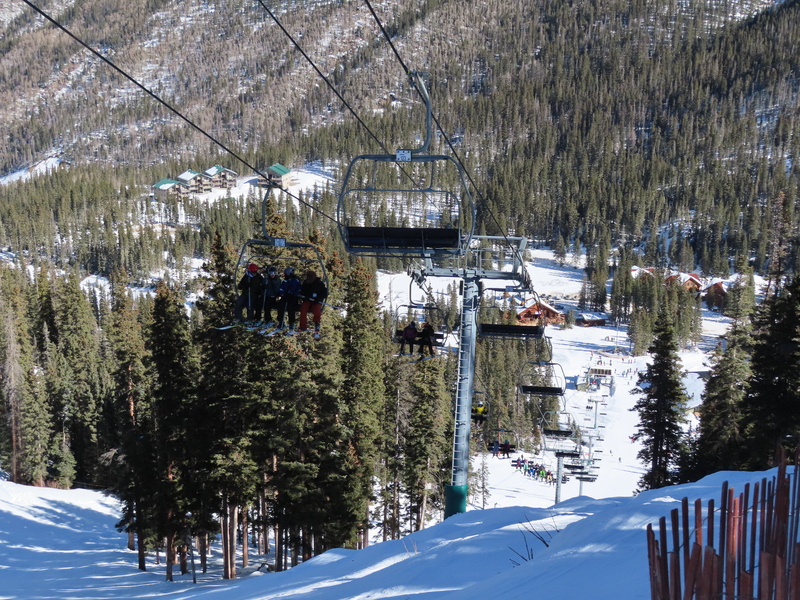 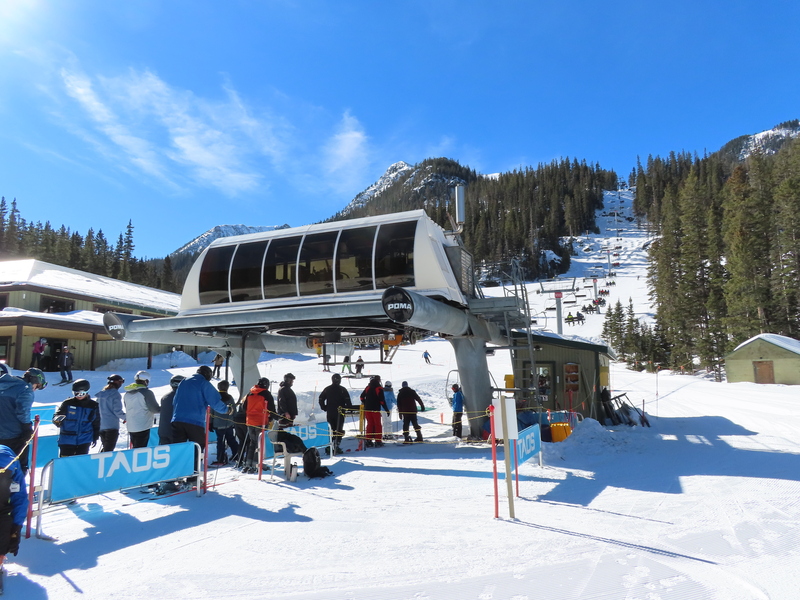 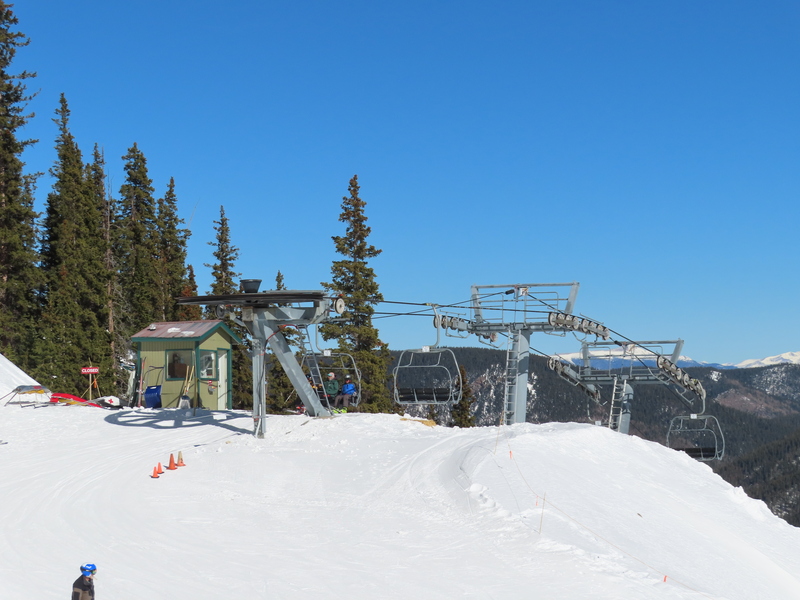 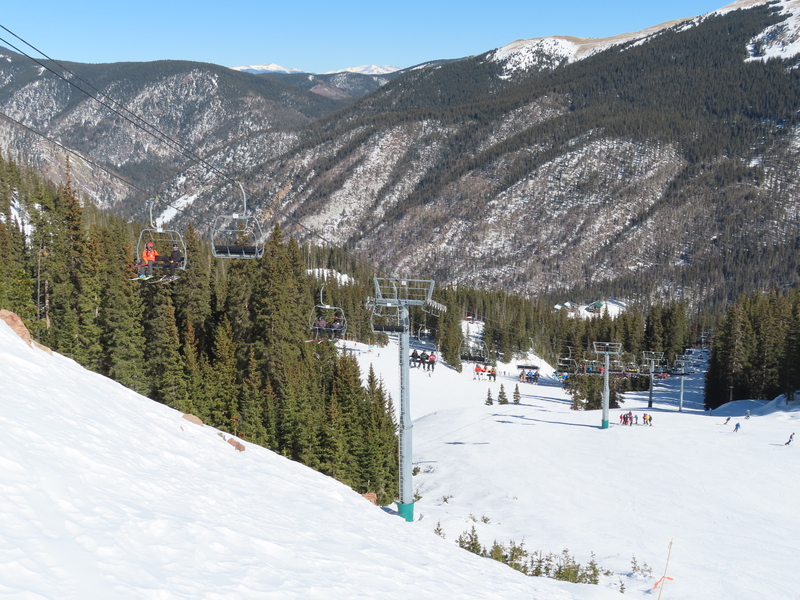 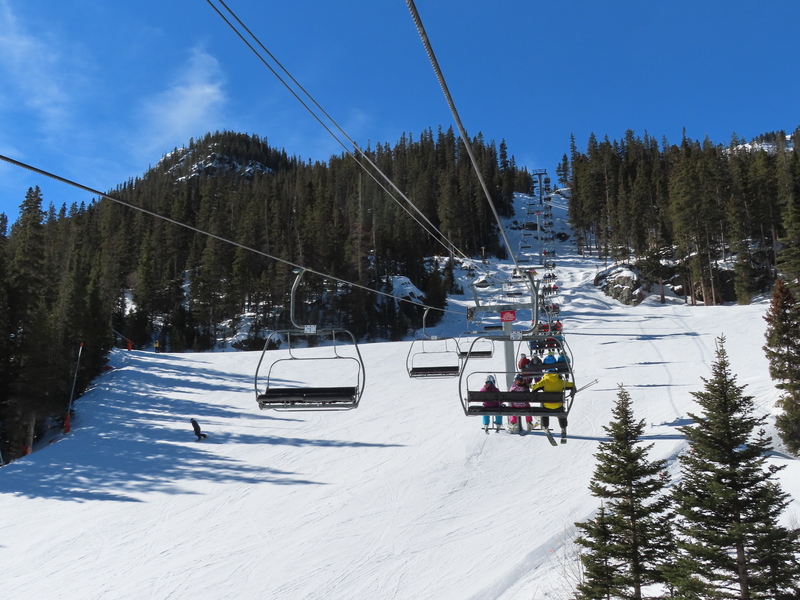 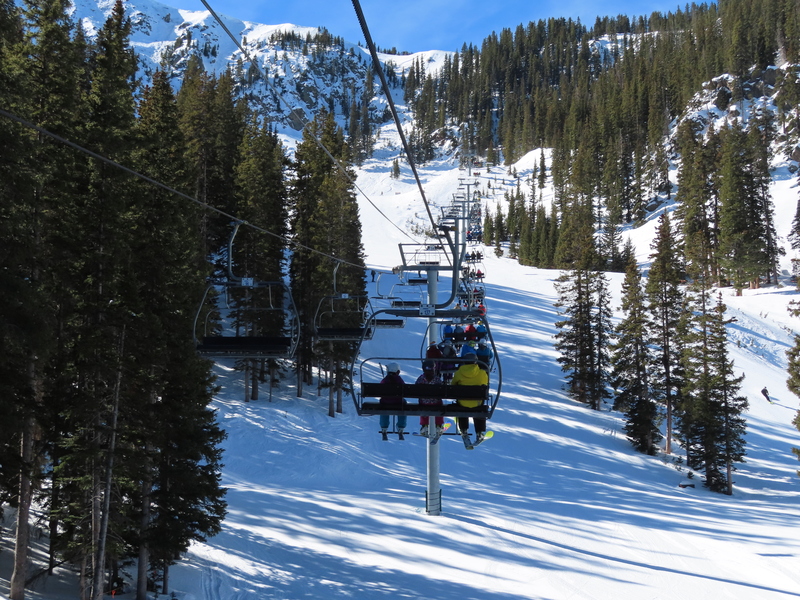 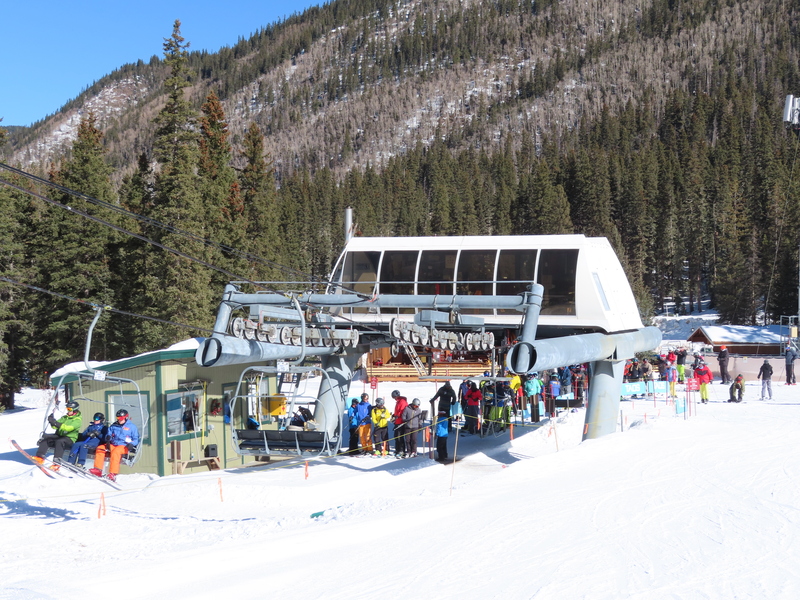 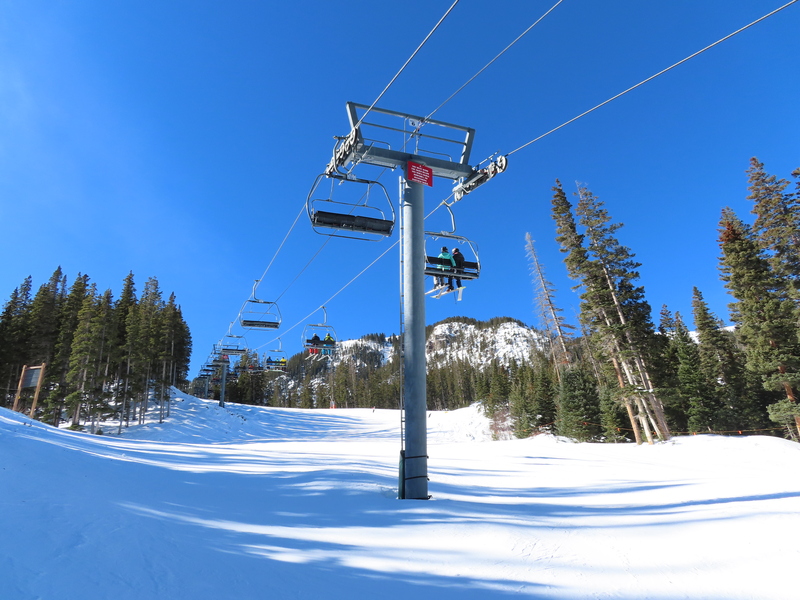 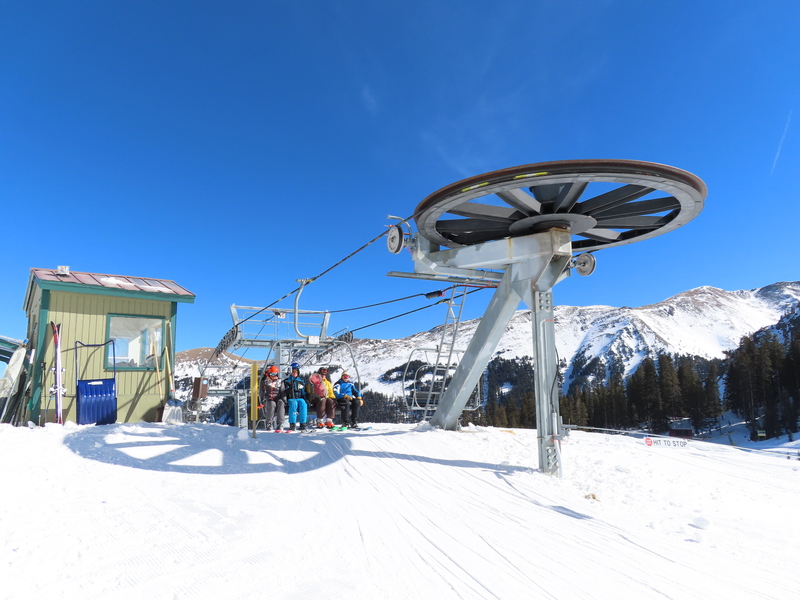 The second longest lift at Taos services intermediate terrain on the east side of the mountain. 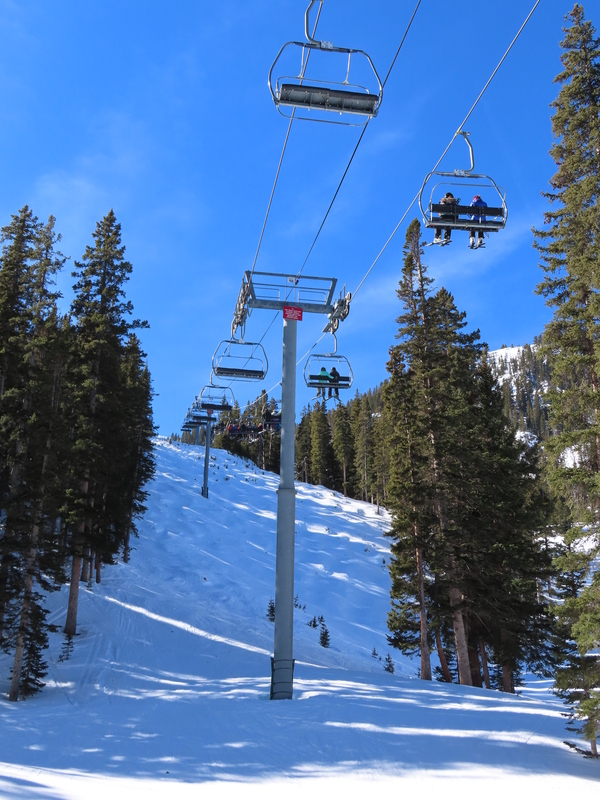 Looking down towards the bottom terminal. 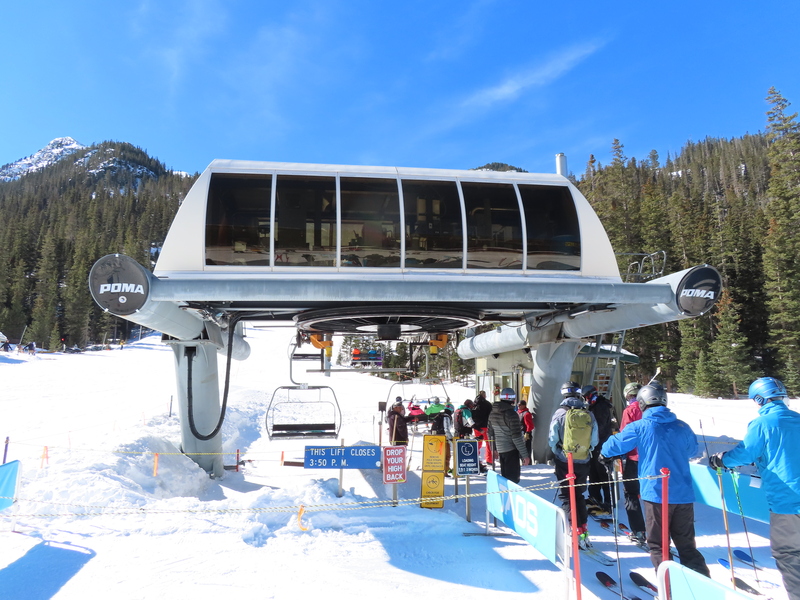 Motor room and tension system. 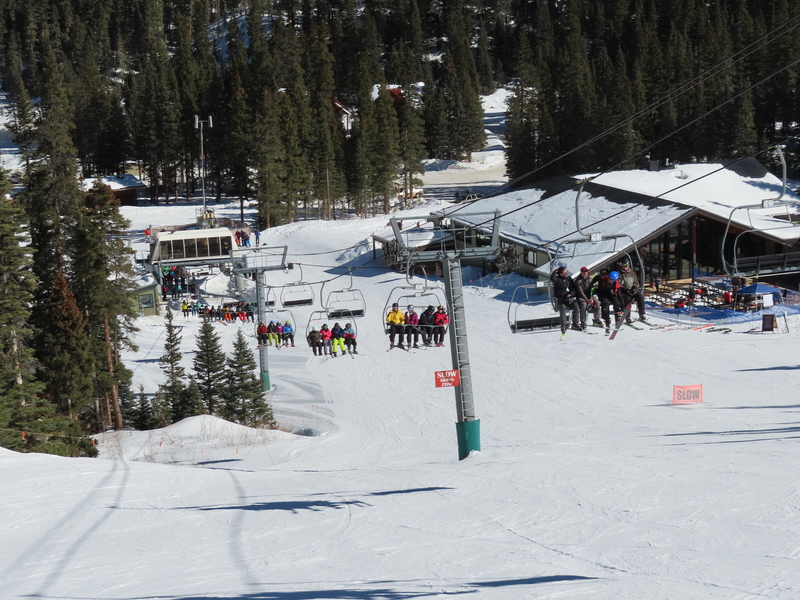 Upper section of the line below Kachina Peak.